From Dock Bumpers and Dock Traffic Lights to Dock Pods and Dock Pads, HSDoors supply, install and service a wide range of high speed doors, for both inside or outside use. This includes a range of different applications including cold storage, cleanrooms, security and retail. We also offer supply, offer and install a wide range of loading bay equipment for fitting and installation across London, Kent, Essex, Sussex and the South East. 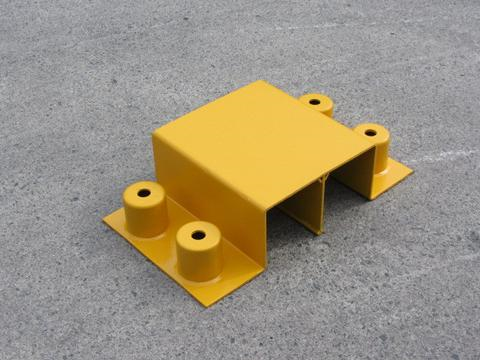 Dock bumpers help to protect your building and vehicles from getting damaged. A dock bumper is attached to the warehouse’s wall and on either side of the dock leveler. Our extensive range of dock bumpers and experience fitting them we always have a solution that meets your bespoke requests. High Speed Doors dock pads are ideal for achieving a near closed seal. 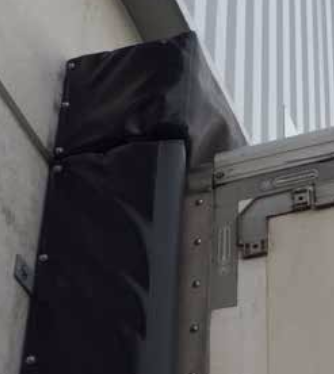 The goal being an air tight compression is formed preventing unwanted external debris or weather whilst maintaining standard warehouse temperature. This makes them extremely popular in the food and cold store industries. High Speed doors dock pods form an external loading area which is fixed directly onto the face/wall of a building. The dock pod being external means that no warehouse storage space is actually used in the process. They are suited to industrial/warehouse as temperature control or hygiene is very important. High Speed Doors modular loading dock house is an economic change from the traditional dock leveler. They are mounted externally so that they reduce the use of internal storage/warehouse space that is becoming ever more expensive. 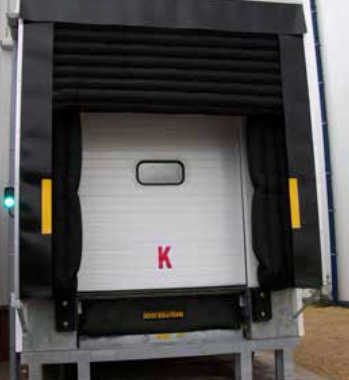 High Speed Doors dock levellers are at the peak durability and ease of use. Designed bespoke by experts for intense application, every single dock leveller comes with picture perfect performance, reliability, and safety. 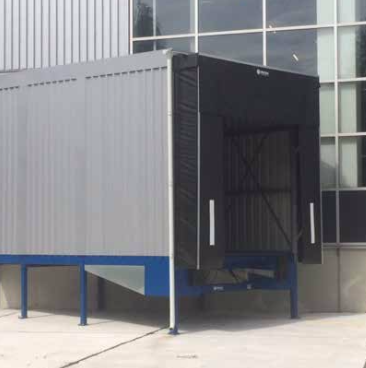 High Speed doors dock pods form an external loading area which is fixed directly onto the face/wall of a building. The dock leveler being external means that no warehouse storage space is actually used in the process. They are suited to industrial/warehouse as temperature control or hygiene is very important. 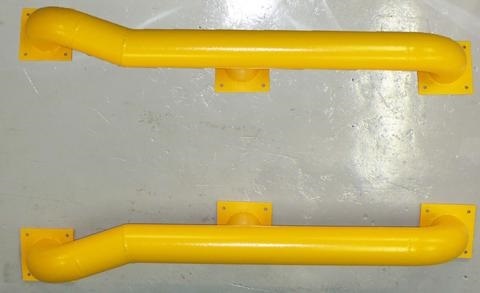 The pipe guard provides protection for exposed pipes and cables from accidental damage from fork-lift trucks, trucks, cars and so on. They are designed ideal for manufacturing sites, warehouses, commercial buildings & car parks. Protection posts are used between loading bay doors and offer protection for the doors frame and their control boxes. 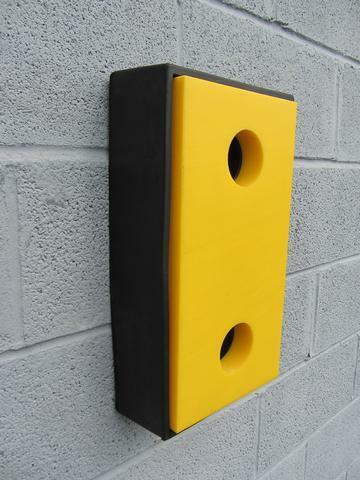 The posts are manufactured from mild steel and generally painted yellow for high visibility. They are commonly bolted into place using concrete anchors. Wheel guides are Tubular steel bars that are designed specifically to aid reversing traffic safely and efficiently into loading bays. They are designed to be vibrant and used as a visual aid for drivers as they reverse. The rigid steel structure allows for the drivers wheels to ride and signal to the driver that he needs to realign his vehicle to a more accurate angle. 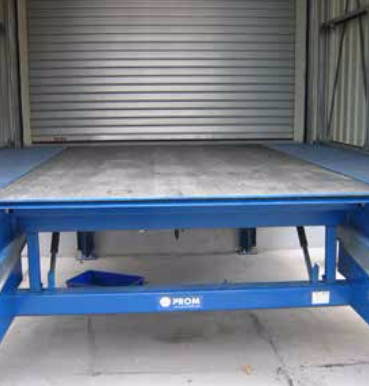 For more information on Loading Bay Equipment & Industrial Doors click below.